You’ll obviously need it to be clear and easy to see with the brand name standing out. You want simple graphics and easy to read instructions. It needs to be easy to open and provide excellent fit for shelving. This is important. 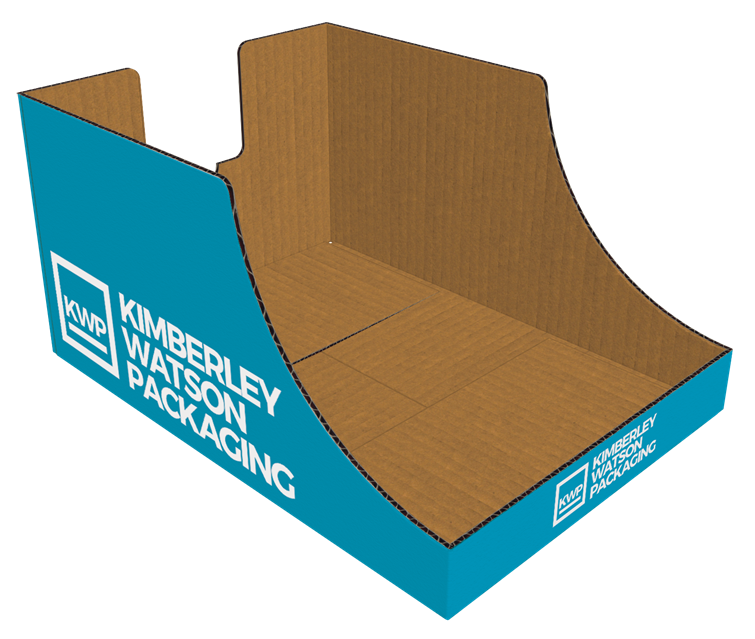 You need a LINK between what’s on the actual product and what’s on the outside packaging and here at Kimberley Watson Packaging we understand this. We make sure there’s a good match between the presentation and the interior packaging, and that it’s eye catching enough with superior print quality for customers. We can tailor make anything you need and make sure it meets your specifications exactly. 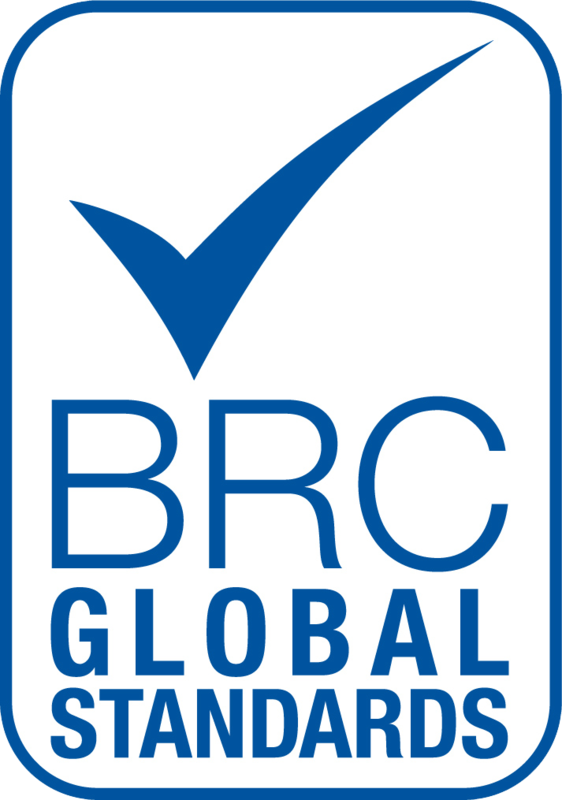 We also make sure that the needs of the retailers and the products are a perfect match. Get in touch with for further details of this particular service.